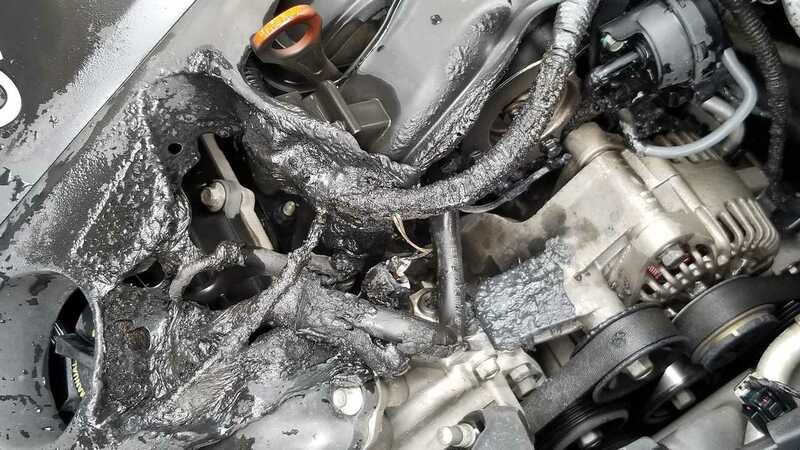 Car model years 2011 to 2019 are allegedly affected by the defects. Hyundai and Kia are facing a huge roadblock as several complainants have filed a class-action lawsuit against the South Korean sister marques. 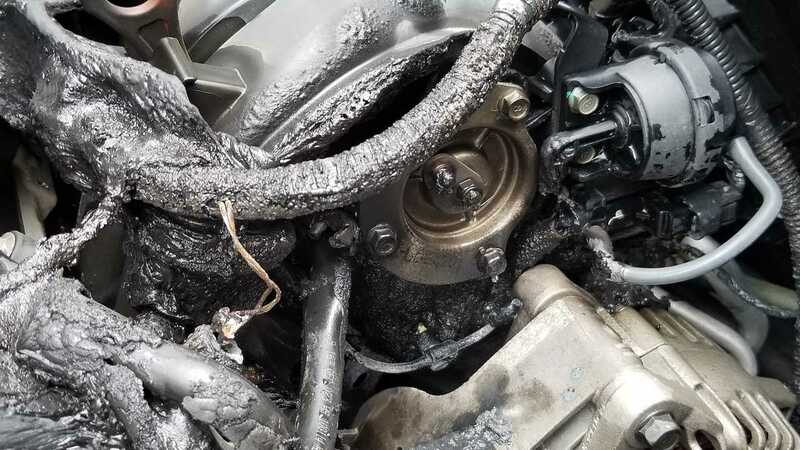 Per the copy of the lawsuit sent to us by Hagens Berman Sobol Shapiro LLP, the plaintiff’s attorney, the complaints are about cases of spontaneous engine fire incidents in certain Hyundai and Kia cars, as well as the lack of action from the said brands. The lawsuit also cited that there have been 350 complaints of the said fire risk that were submitted to NHTSA. 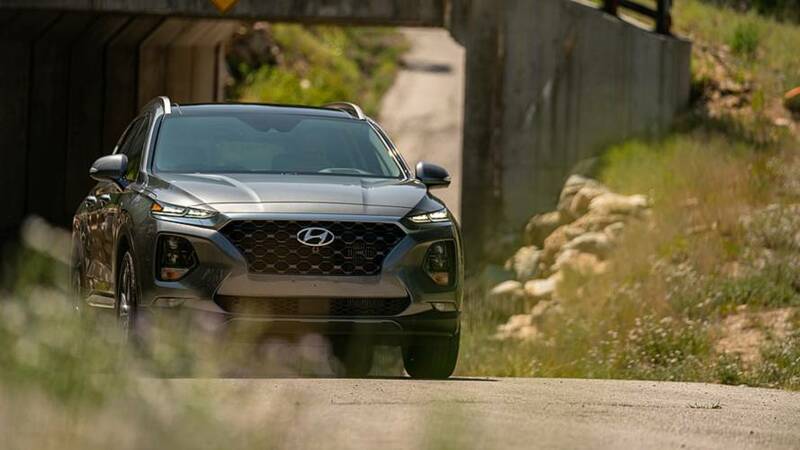 The affected models were 2011-2019 Hyundai Sonata, as well as Kia Optima and Sportage of same model year; 2012-2019 model years of Kia Sorento and Soul; and 2013-2019 Hyundai Santa Fe and Santa Fe Sport – all powered by the gasoline direct injection (GDI) Theta II turbocharged 2.0-liter and naturally-aspirated 2.4-liter engines. Interestingly, the lawsuit also mentioned that the Congress has been alerted of the said safety risks among these cars and that the government unit has requested Hyundai and Kia to appear and answer to the allegations. Unfortunately, the automakers have failed to appear before the Congress as of the lawsuit’s date.